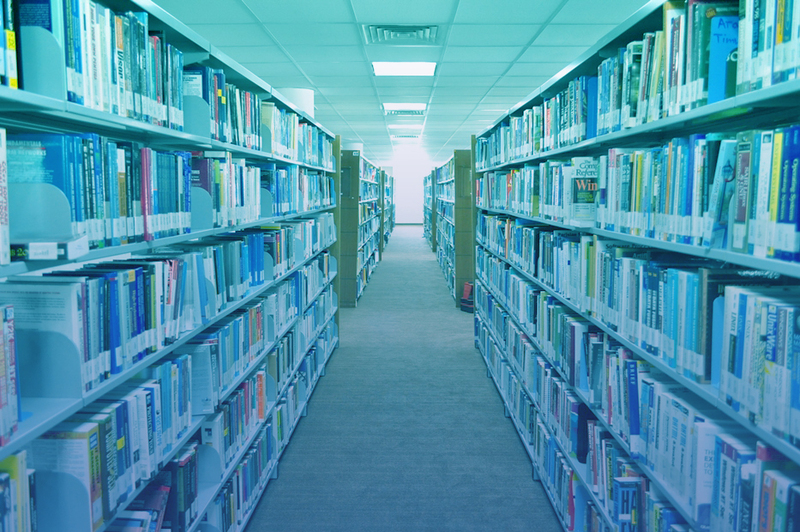 The PJTI WebOPAC provides access to bibliographic records of the library resources both in printed and non-printed such as books, periodicals, multimedia and electronic resources. The catalogue will point you to the location on a particular sources, or group of sources that the library owns on your topic. It allows you to search based on author, title, subject and call number. These resources are selected based on requirement of courses offered, in order to support teaching and learning as well research in UPNM.